Bom dia! 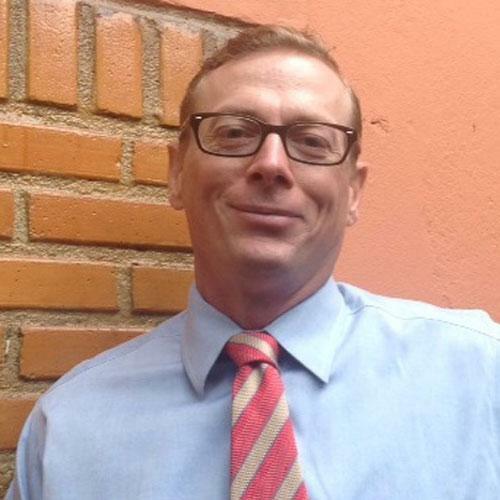 My name is Richard Pearce, and I’m an entrepreneur and founding partner of Brasil Insight Capital (BIC). BIC is a boutique consulting and investment company focused on helping international companies intelligently establish operations or find investment opportunities in Brazil, as well helping Brazilian companies find international partners. 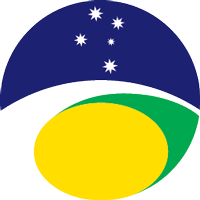 For the past decade I have been helping international companies understand what Brazil is and isn’t and successfully establish a presence or find investment opportunities in this dynamic marketplace. I’ve helped over 40 businesses in 17 Brazilian states and have an insider’s understanding of how to successfully establish, operate and grow a company. I’d love to hear more about your goals and objectives in Brazil.